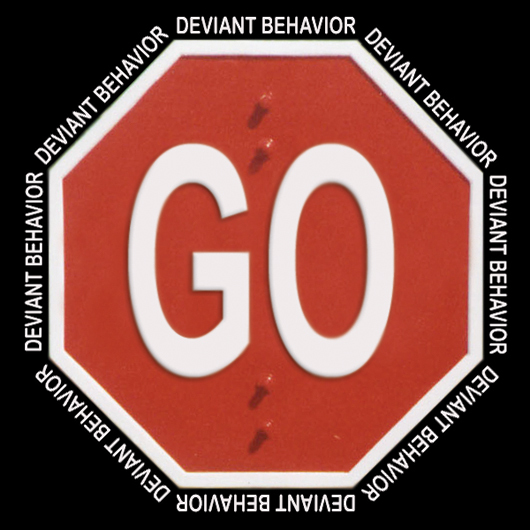 1st National juried exhibit “Deviant Behavior” showcasing experimental art. Artformz Alternative announces the opening of itâs 1st National Juried Exhibition. Located in the center of the Miami Design District Artformz is an artist run space â a rich resource for the art collector and contributing to the overall vitality of art in our community. On this occasion artists from across the nation submitted over 70 proposals to exhibit their work at Artformz Alternative during the upcoming 2 month show titled âDeviant Behaviorâ?. For this 1st National Juried Exhibition, 26 respected artists have been carefully selected for their visually exciting artwork. Special consideration was given to works that demonstrate the artist’s dedication to experimentation yet maintain a strong sense of visual poetics. The show will feature installation, video, mixed media painting, sculpture and photography.